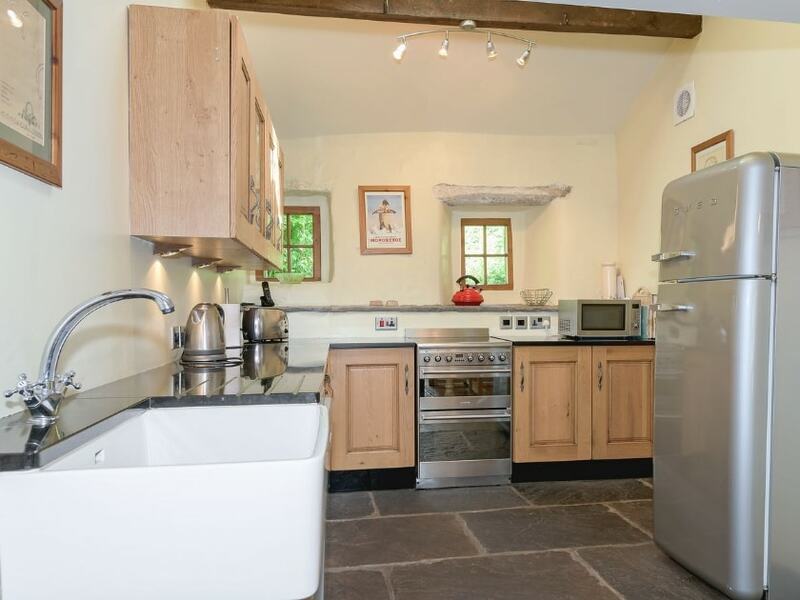 Kitchen: with ’Aga’ (winter use only), Belfast sink, cooker, hob, oven, fridge freezer, dishwasher and iron. 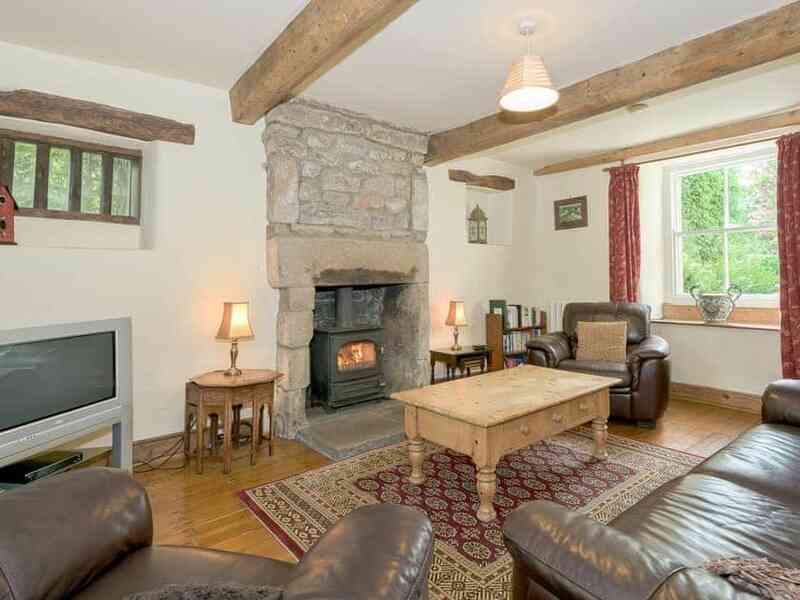 Sitting room: with dining area,TV/DVD/Freesat, selection of books, games and DVD’s and a wood burning stove. Conservatory: with French doors to garden. 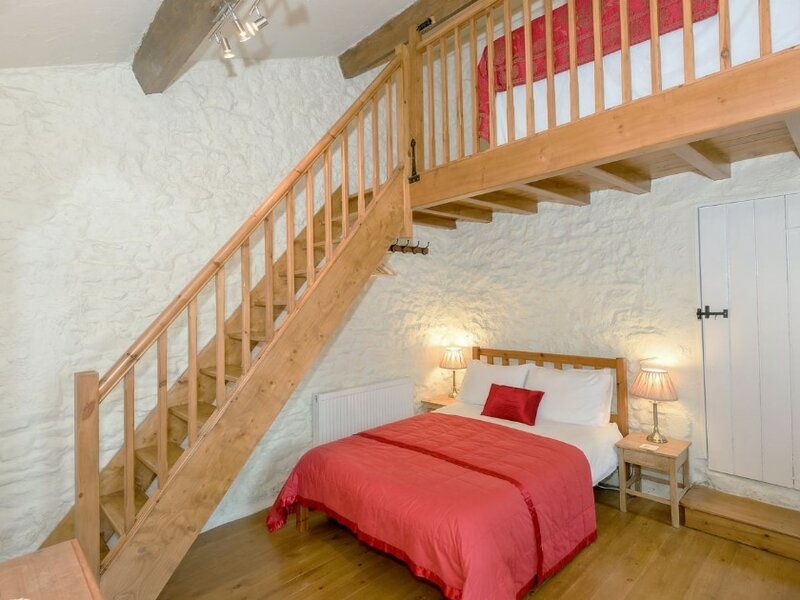 Bedroom 1: with double bed and mezzanine level with single bed suitable for a child. 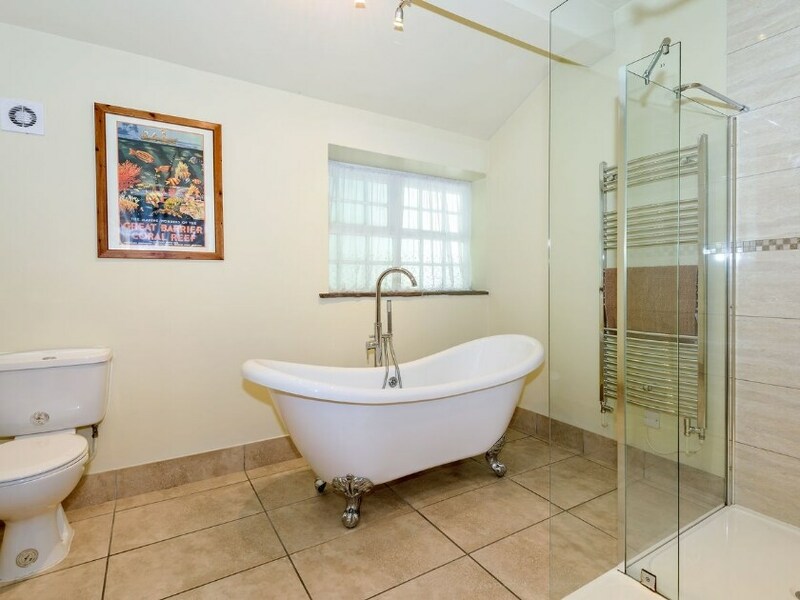 Bathroom: with roll top bath, shower and WC. 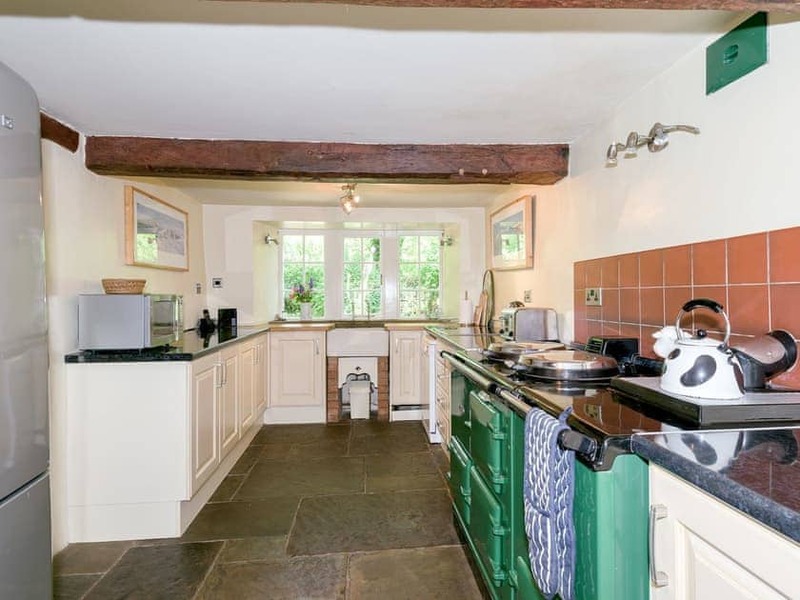 Dining kitchen: with fireplace, oven, hob, fridge/freezer, microwave, dishwasher, iron and wood burning stove. 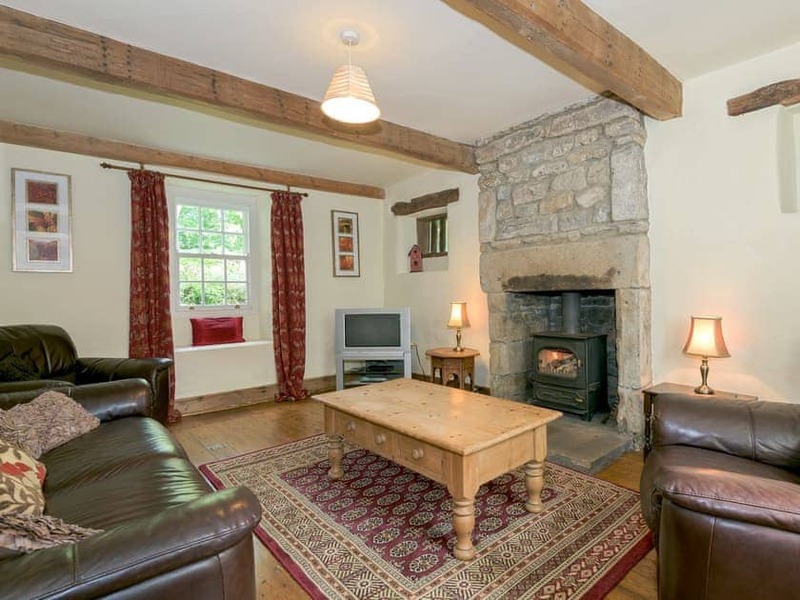 Sitting room: with fireplace, TV/DVD/Freesat and wood burning stove. 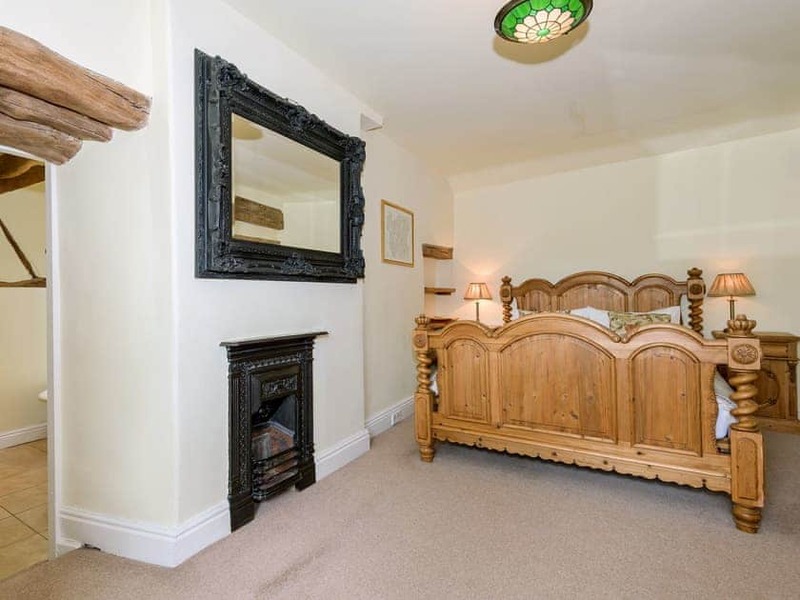 Bedroom 2: with double bed, TV and en-suite with shower and WC. 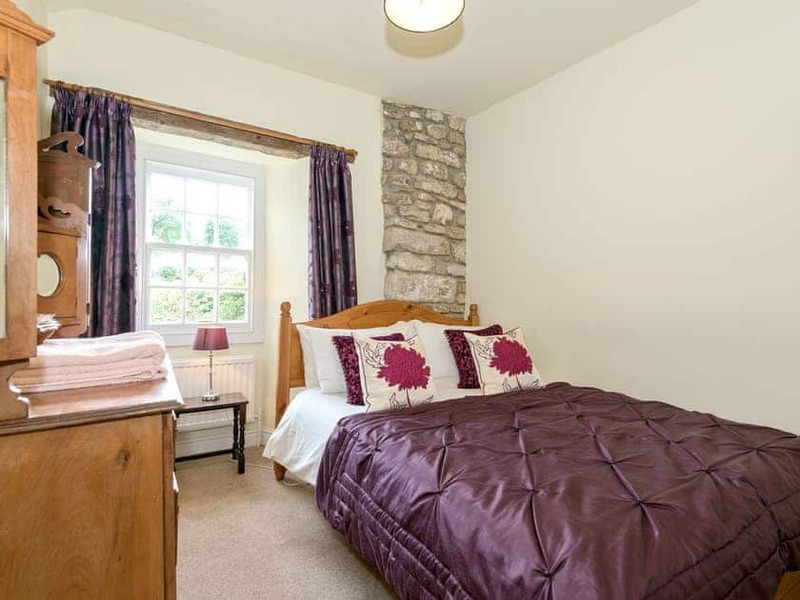 Bedroom 5: with double bed, TV and ensuite with shower, roll top bath and WC. 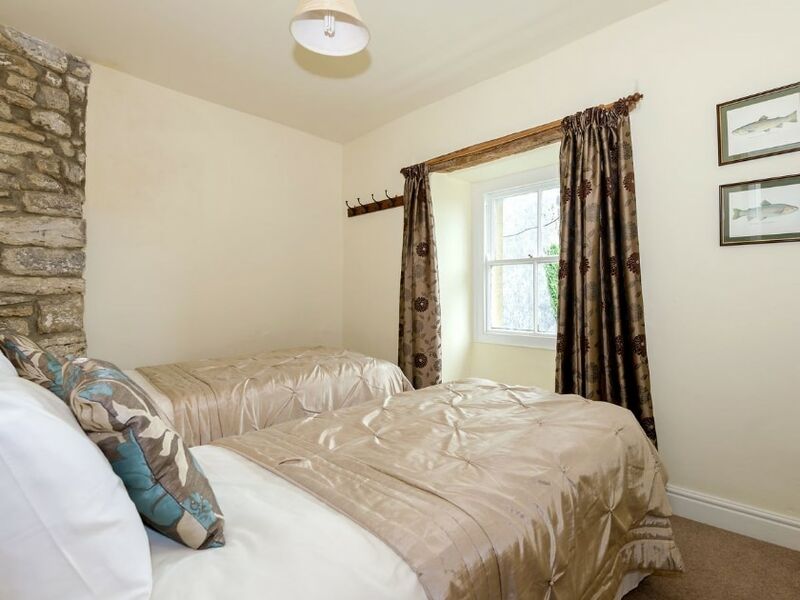 Bedroom 6: with double bed. 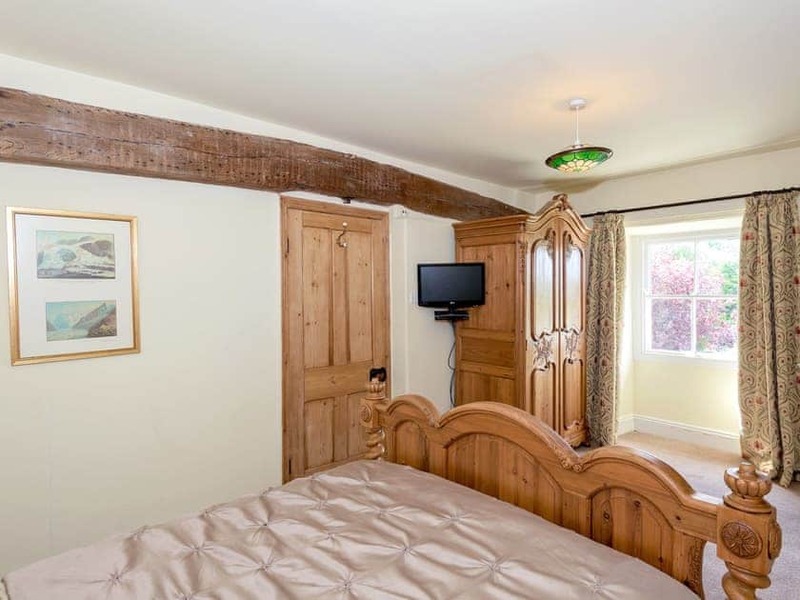 All electricity, bed linen and towels provided. 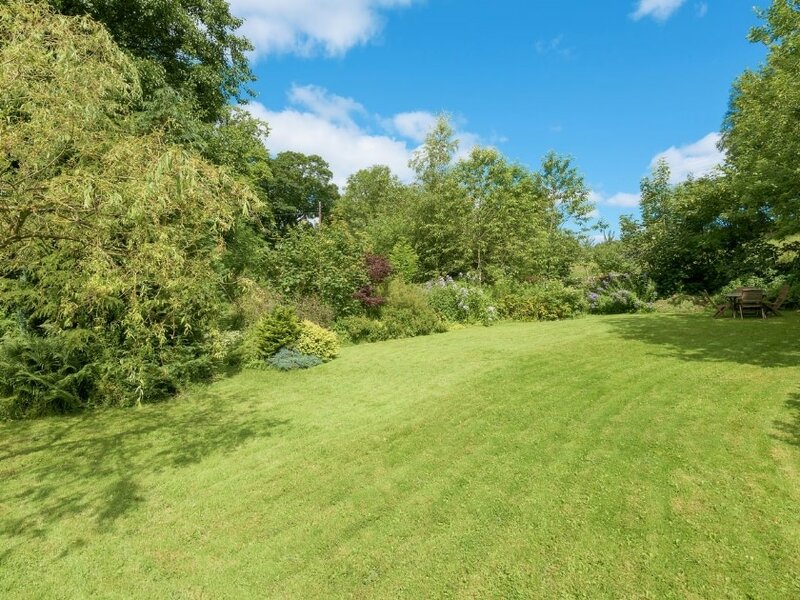 Initial supply of logs included.Enclosed garden with patio and garden furniture. Private parking for 6 cars - one at the front and five at the rear. 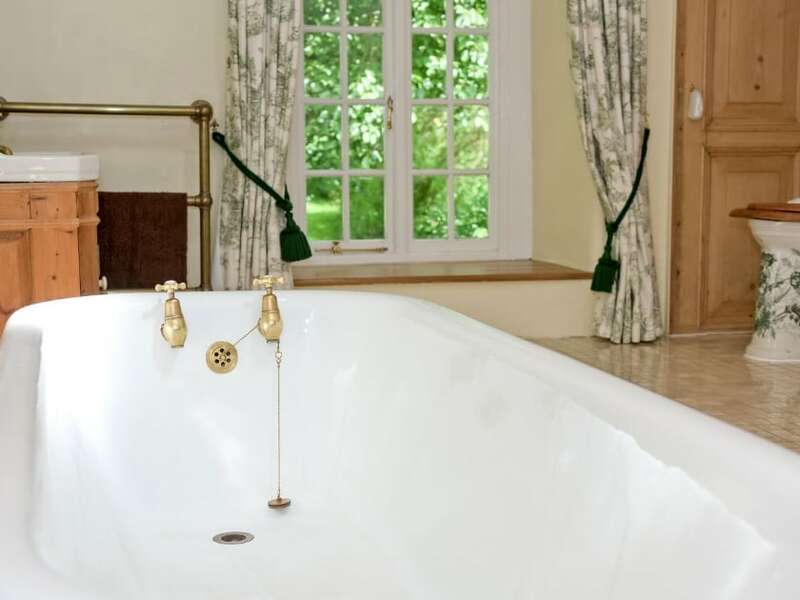 Please note: The East Wing will be made available when booking for 10 or more guests. 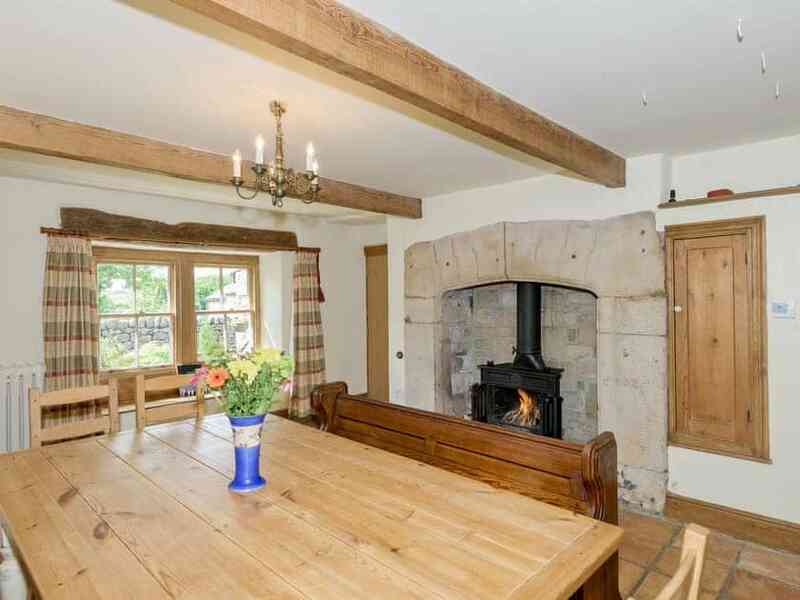 Set in a quiet location in the Yorkshire Dales village of Malham in the heart of the National Park, Prior Hall Cottage has been decorated and furnished to a very good standard, with every attention to detail. 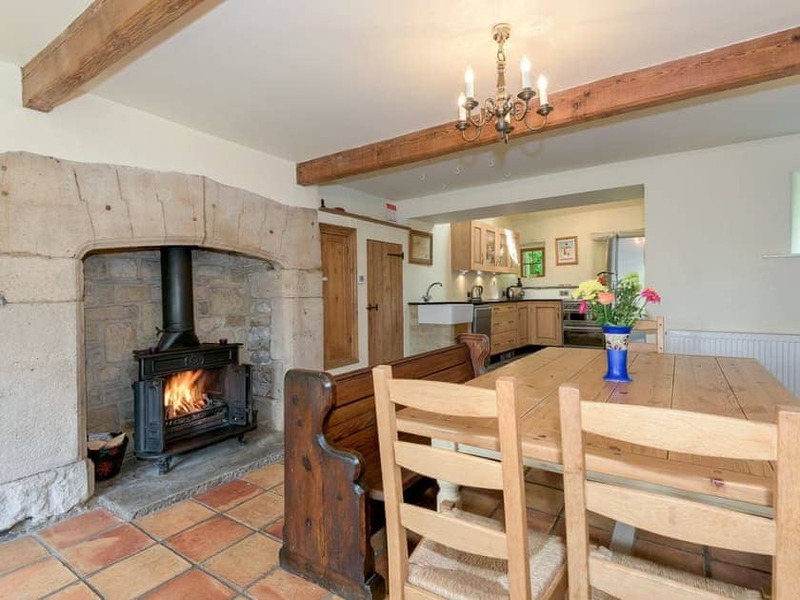 Families or friends will delight in this idyllic property perfect for holidays or short breaks in this glorious corner of Yorkshire. 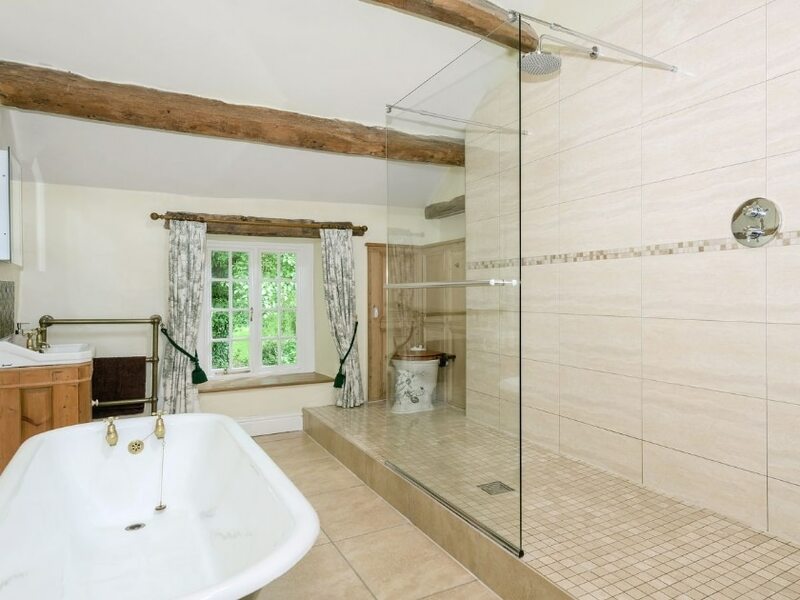 The whole building has a wealth of original features and dates back to the era when the local monks occupied part of the building as a counting house for collecting local land revenues. 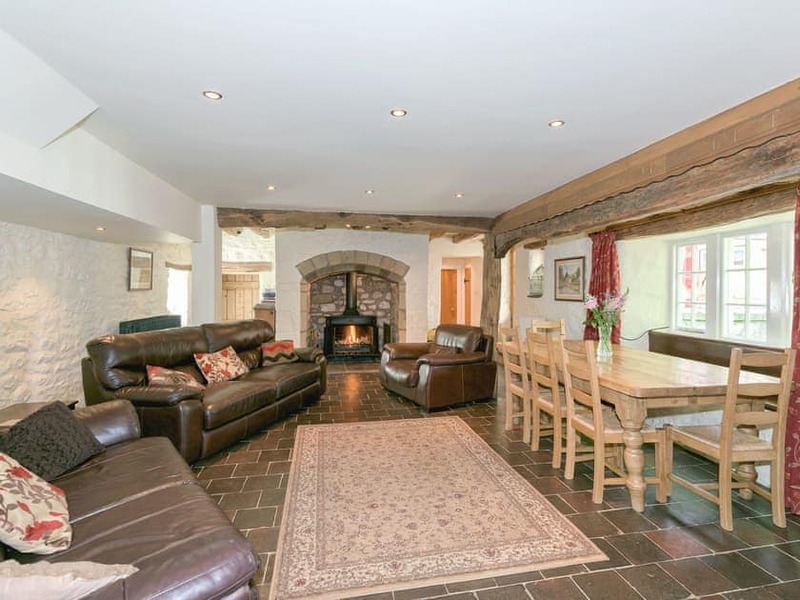 For ease and convenience for large families or groups there are two well equipped kitchen areas, a cosy sitting room and a large open plan character sitting/dining room. 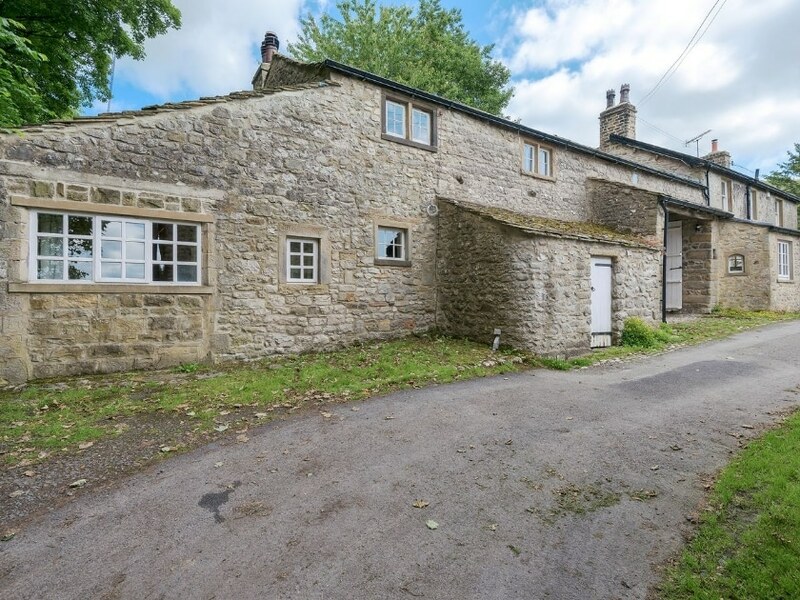 An excellent location to enjoy walks directly from the doorstep with ’The Pennine Way’ passing close by, with the spectacular limestone scenery of Malham Cove, Gordale Scar and Malham Tarn forming the backdrop. 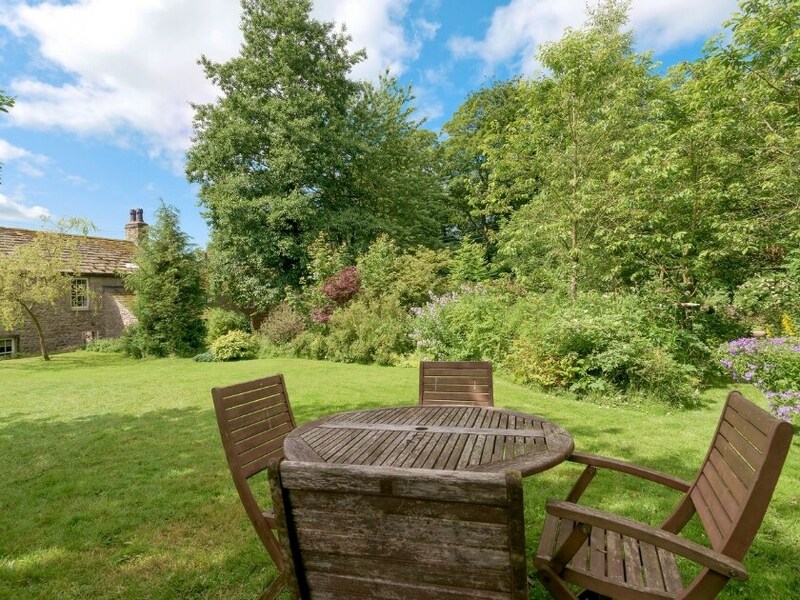 Enjoy relaxing and dining alfresco on the patio on those warmer days and evenings or take a short stroll to the village where there are two pubs serving excellent food. The village also has tea shops and a shop for everyday needs. 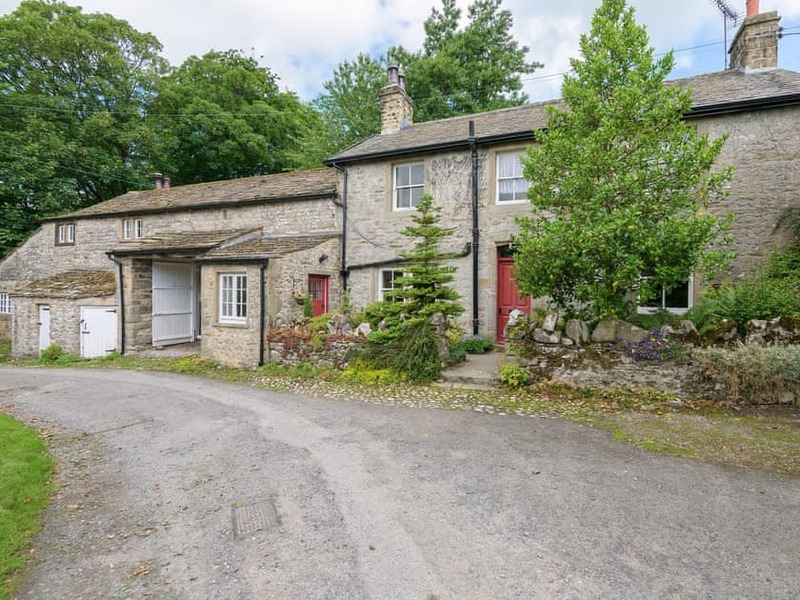 Should you wish to tear yourself away from relaxing at this superb property, then the market towns of Settle, Grassington and Skipton are all within a short drive.